Hi friends, Today I want to share new Airtel free Internet tricks. Actually this is an offer by airtel sponsored by Google for all airtel users. You can access all google product for free such as google+, Gmail and many other product offered by google. 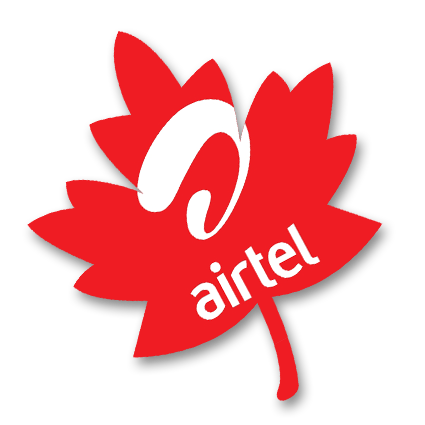 Now you are done Access free Internet on Airtel.